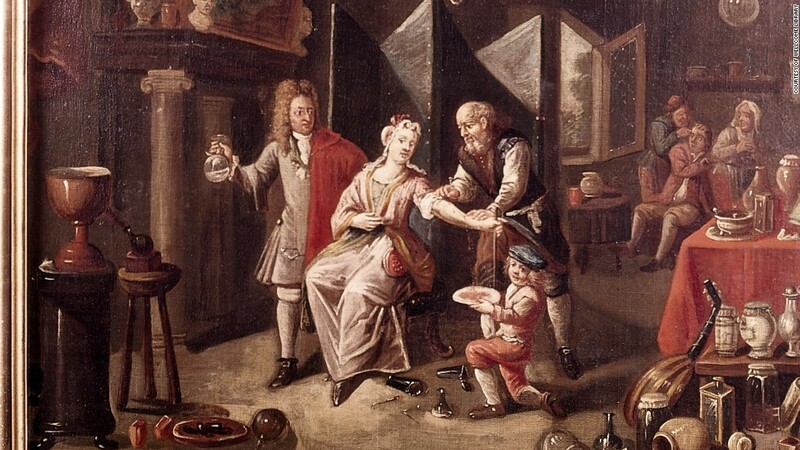 The American Society of Complimentary and Alternative Medicine (A SCAM) came out with their list of the top 10 achievements in medical history. The list differs significantly from other lists with things like vaccines, anesthesia, hand hygiene, etc. conspicuously absent from the list.